The type of clothing you wear while you're riding can have a major impact on how comfortable you are on the bike. 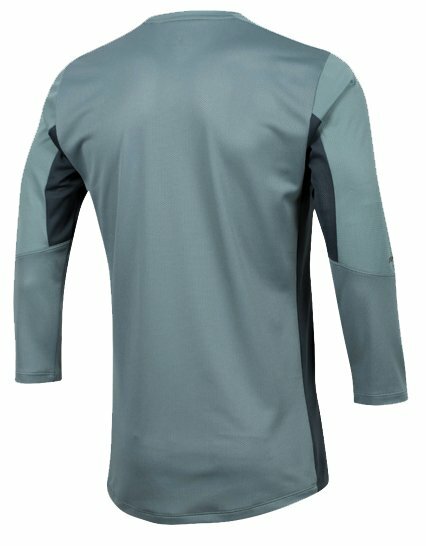 Cycling jerseys are made with a material that wicks moisture away to keep you cool when the weather gets warmer. 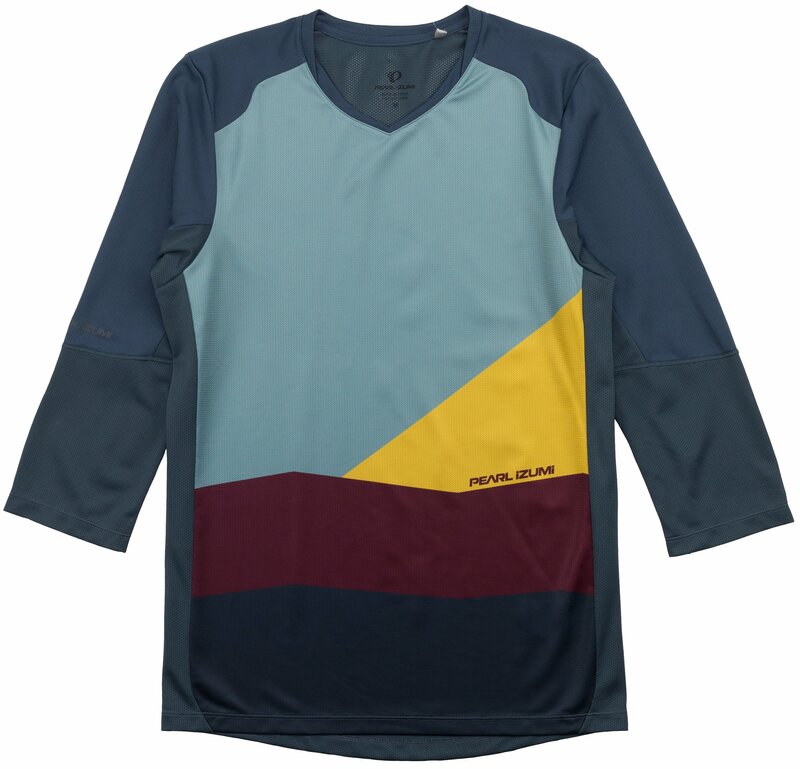 The Pearl Izumi Launch 3/4 Sleeve Jersey is a lightweight, men's all-mountain jersey that is designed for longer rides in warmer weather. 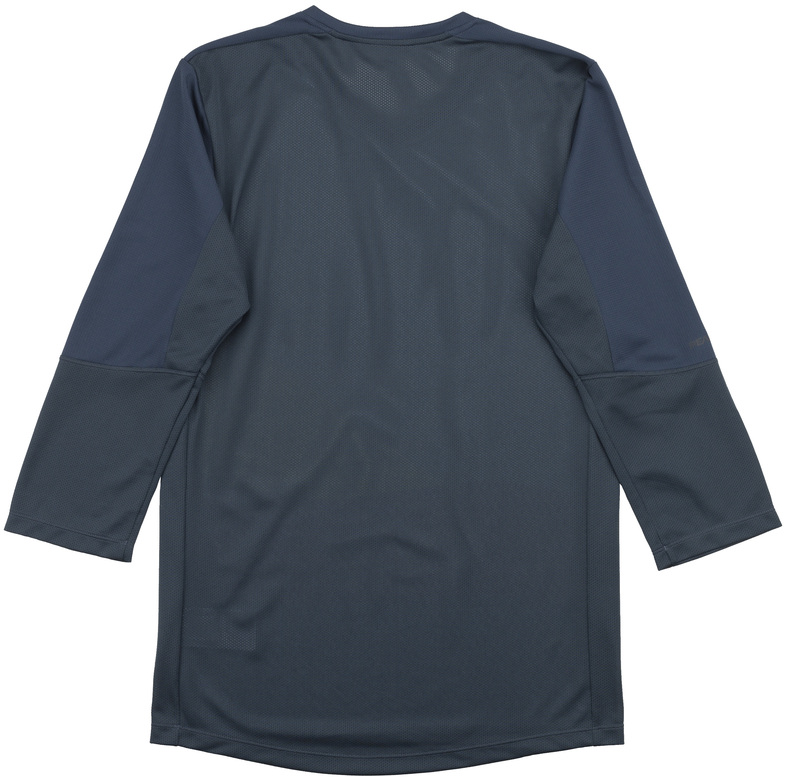 It features Transfer fabric that provides excellent moisture management, a V-neck collar, 3/4 length sleeves that provide enhanced coverage, and a tightly knit mesh fabric on the back for better ventilation. 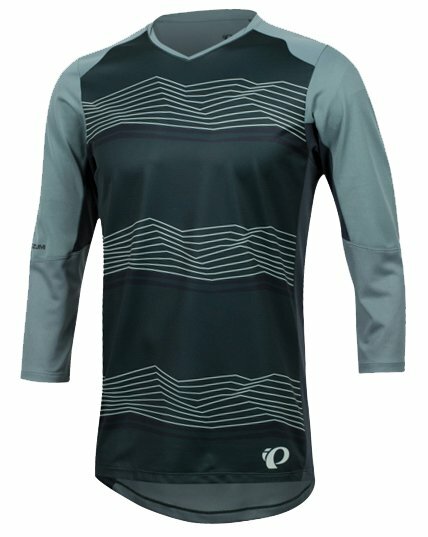 If you're an all-mountain rider who wants a great men's cycling jersey, then you'll love the Pearl Izumi Launch 3/4 Sleeve Jersey. 35 - 37" 38 - 40" 42 - 43.5" 43.5 - 46" 46.5 - 49"
29 - 31" 32 - 34" 35 - 37.5" 37.5 - 41.5" 41.5 - 45"